“Well, shall I serve it in a pail?” the bartender asks her. “Oh, that suits me down to the ground,” she says. Nobody writes dialogue like that any more. 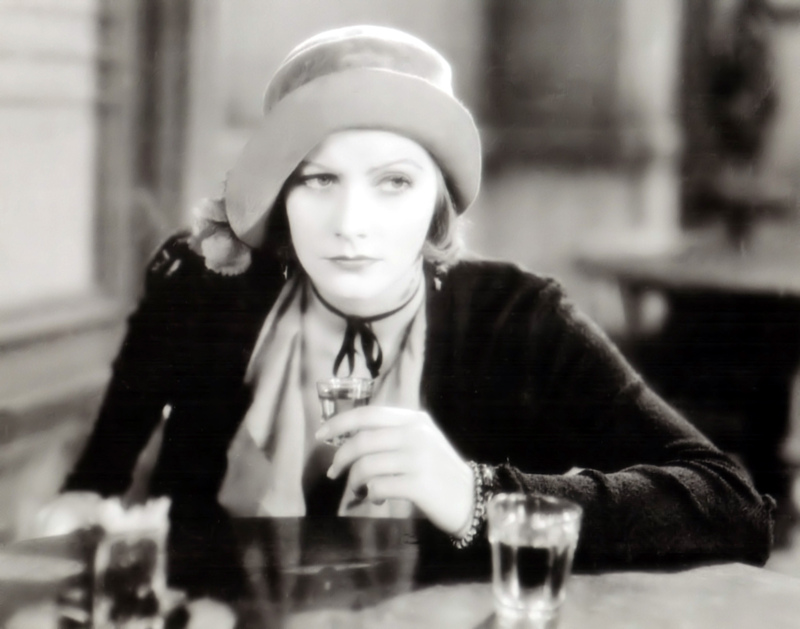 Posted in Uncategorized and tagged Anna Christie, Eugene O'Neill, Greta Garbo. Bookmark the permalink.